Interior: Durable powder coated adjustable shelves (4). 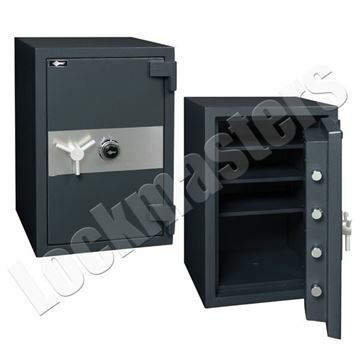 •Four 1½" diameter solid steel chrome-plated locking bolts. 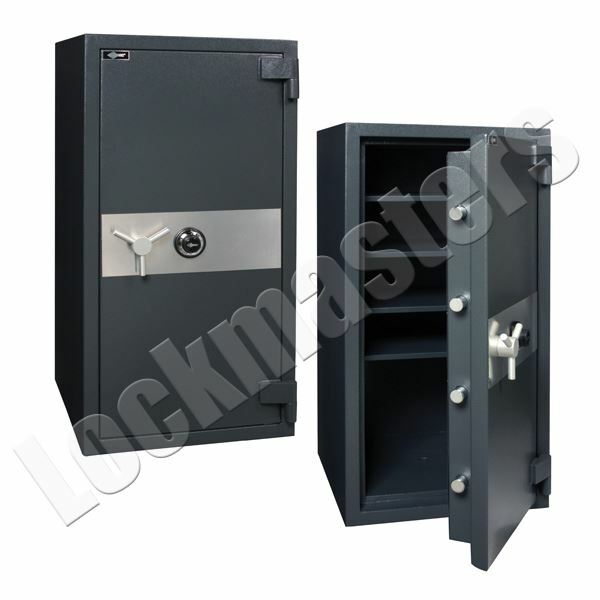 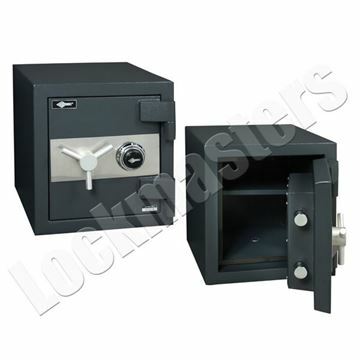 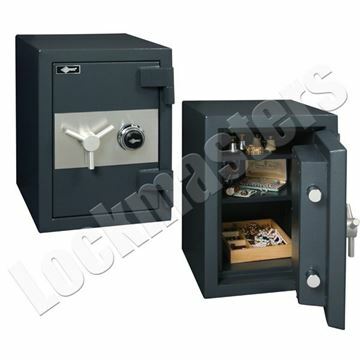 •Three 1½" diameter solid steel dead bolts lock deep into body preventing door removal during a forced entry attempt.